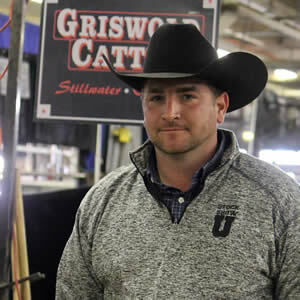 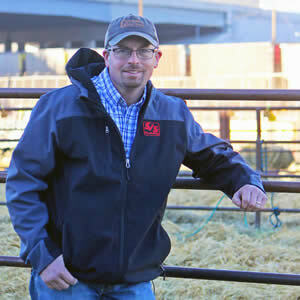 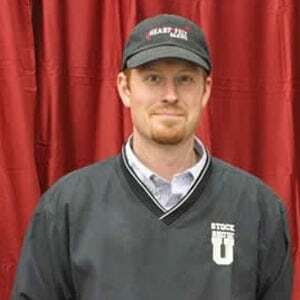 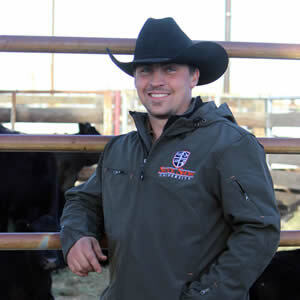 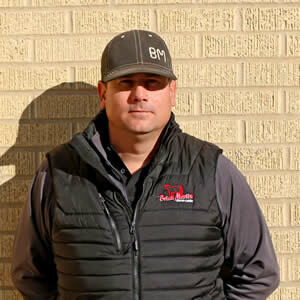 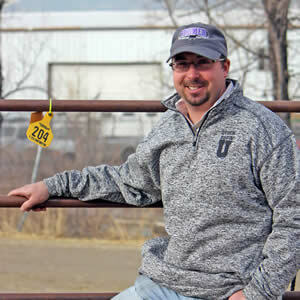 Brigham Stewart – Sullivan Supply, Inc.
A sixth generation stockman from Washington, KS. 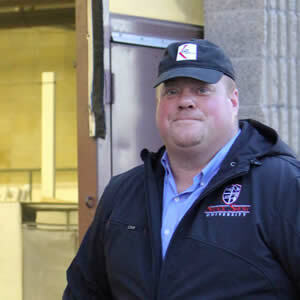 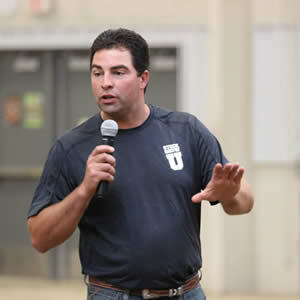 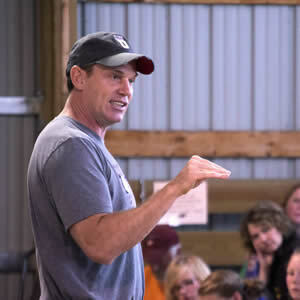 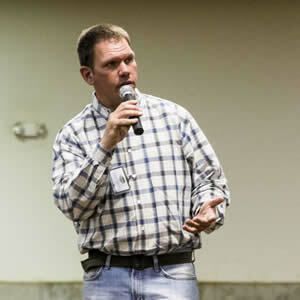 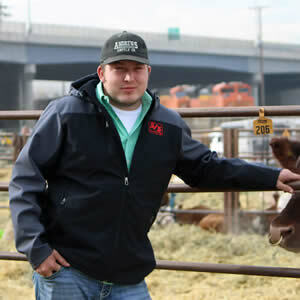 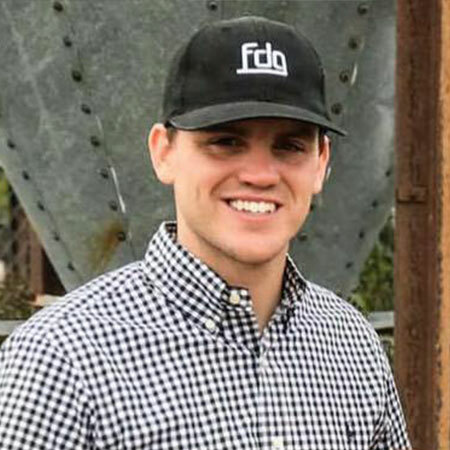 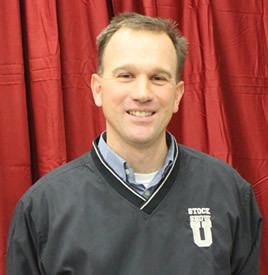 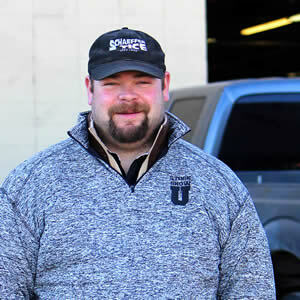 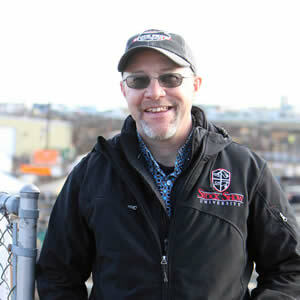 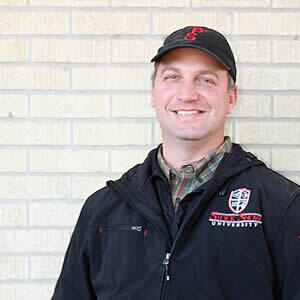 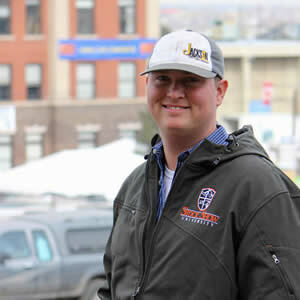 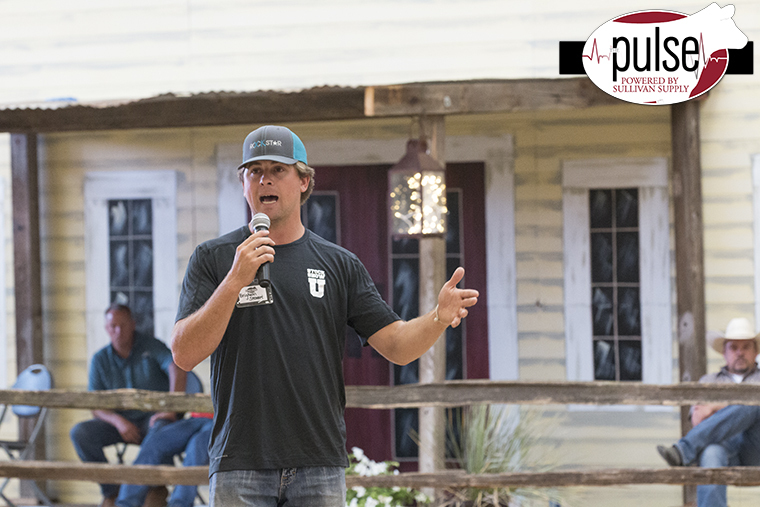 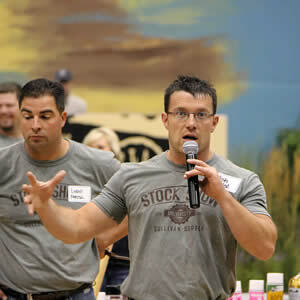 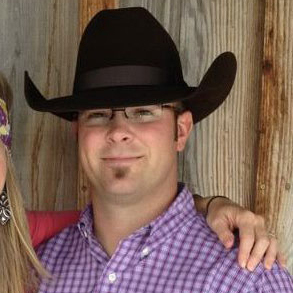 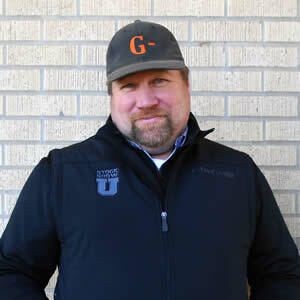 Stewart was born and raised on his family operation, Mid-Continent farms. 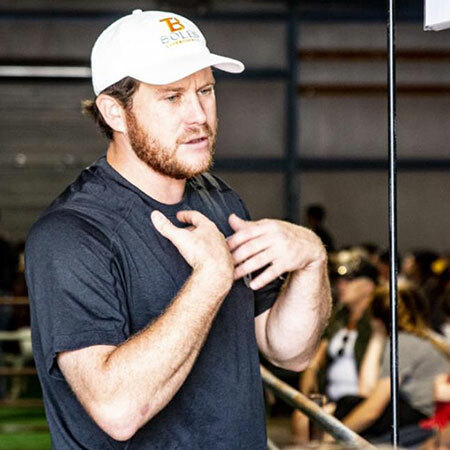 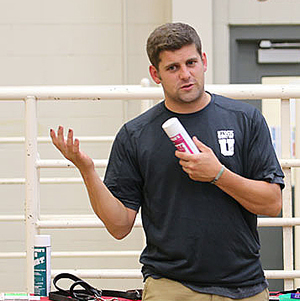 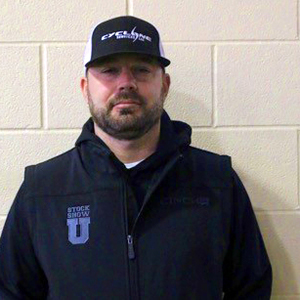 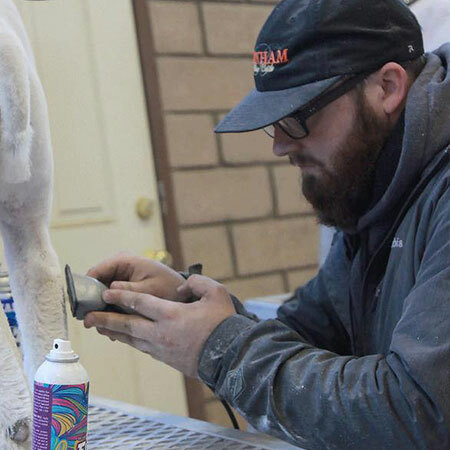 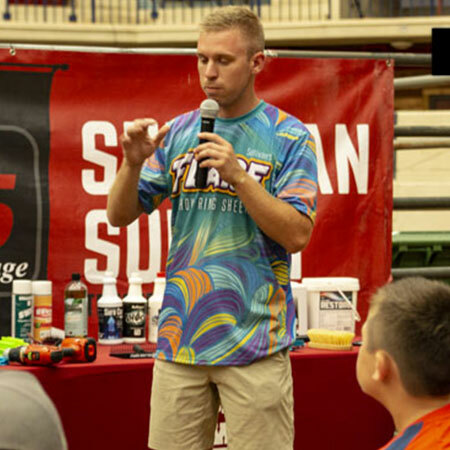 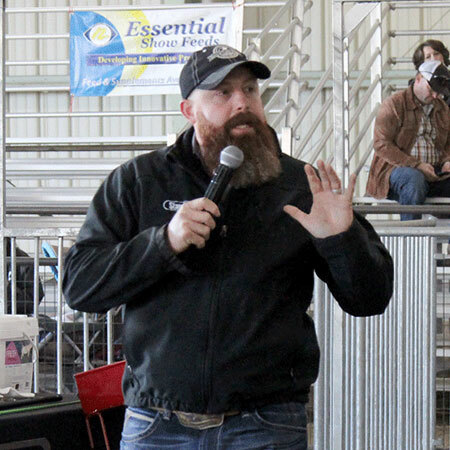 Stewart graduated from Kansas State University where he earned a Bachelor of Science degree in Animal Sciences and Industry. 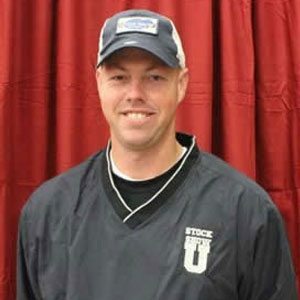 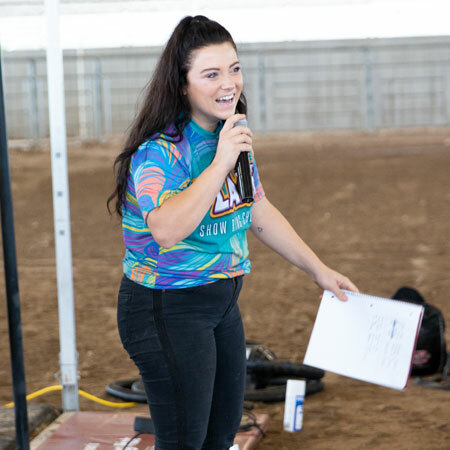 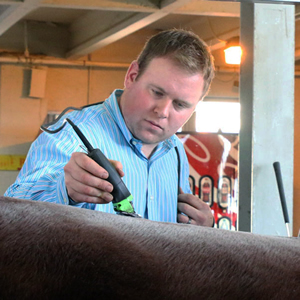 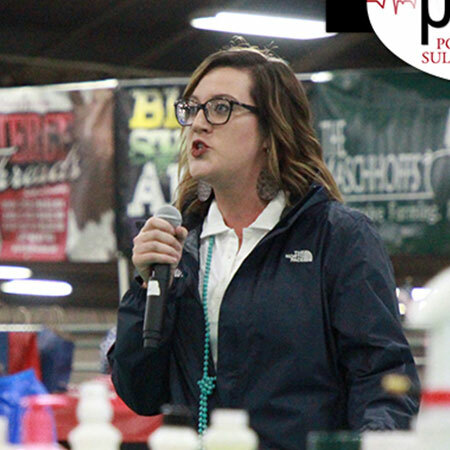 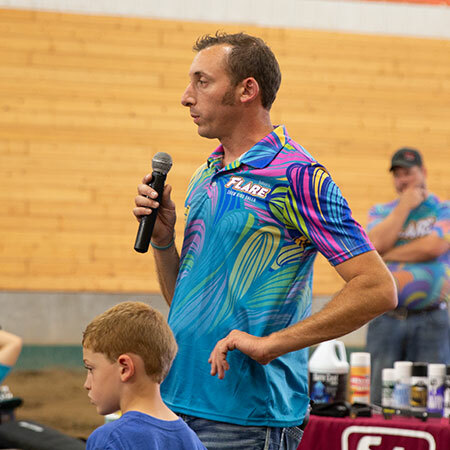 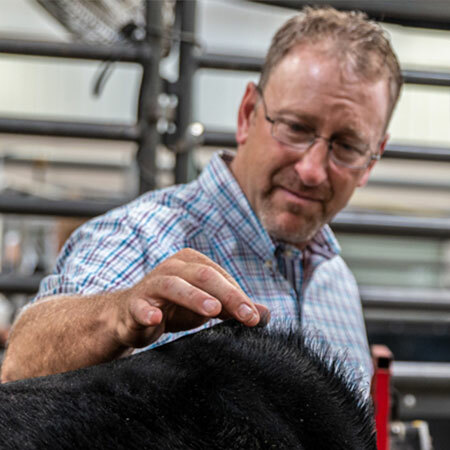 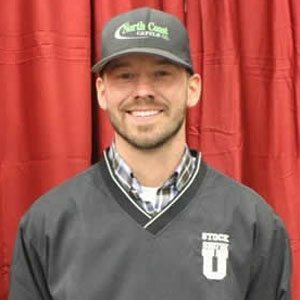 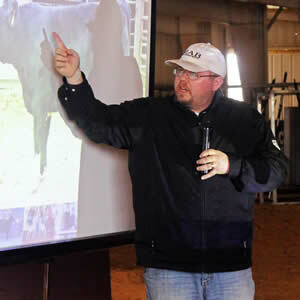 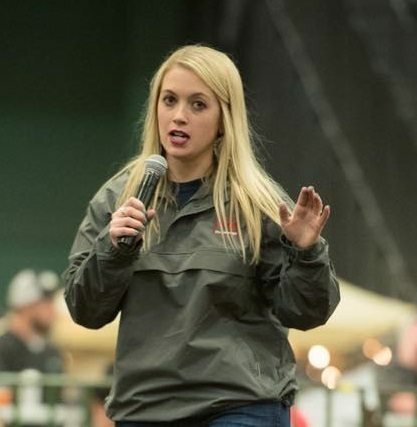 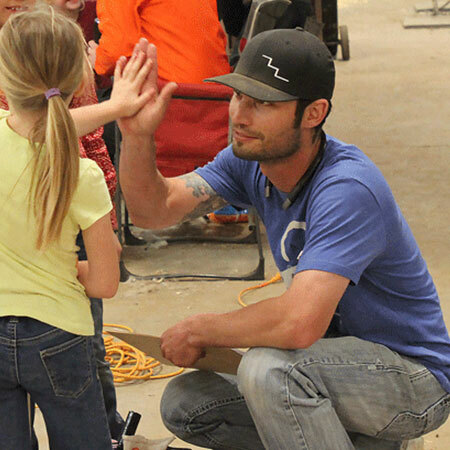 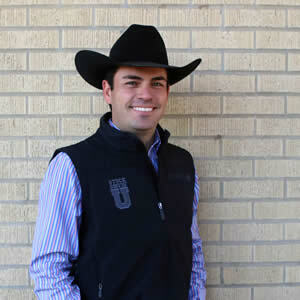 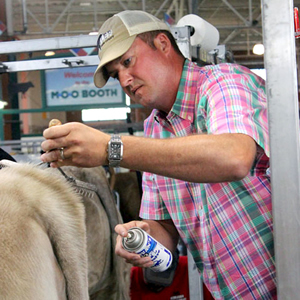 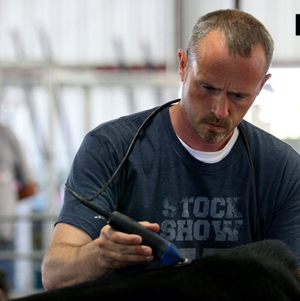 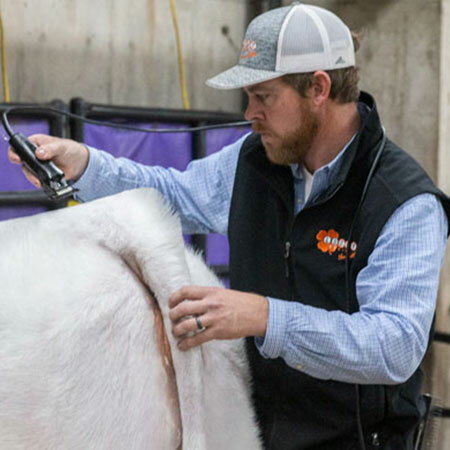 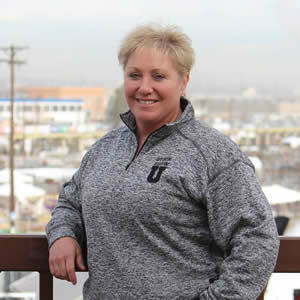 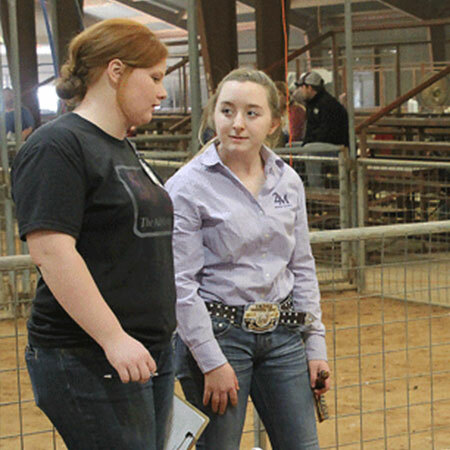 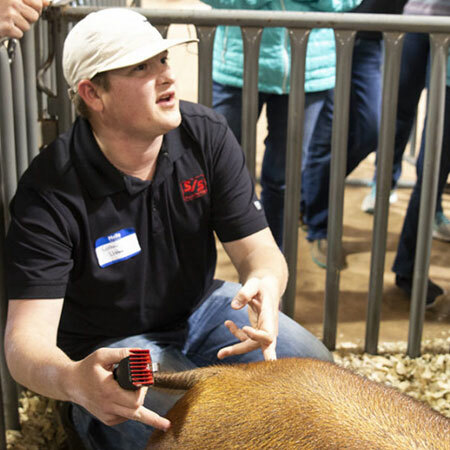 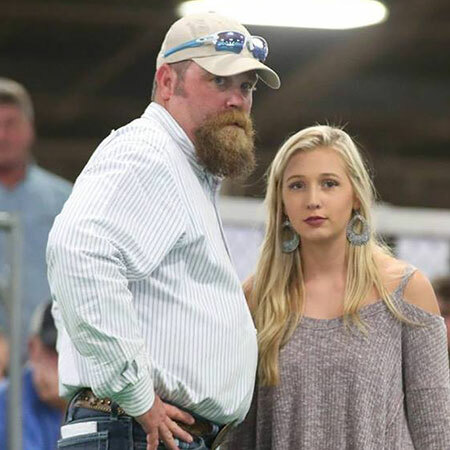 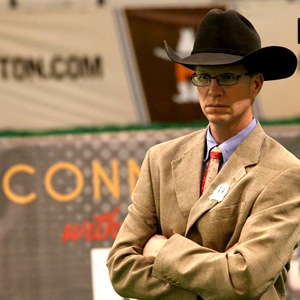 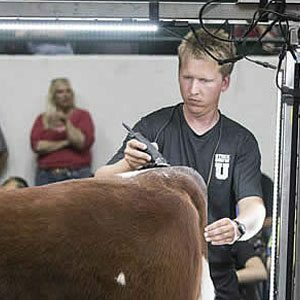 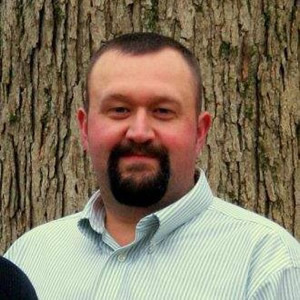 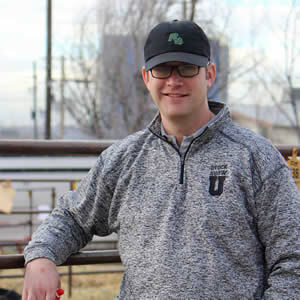 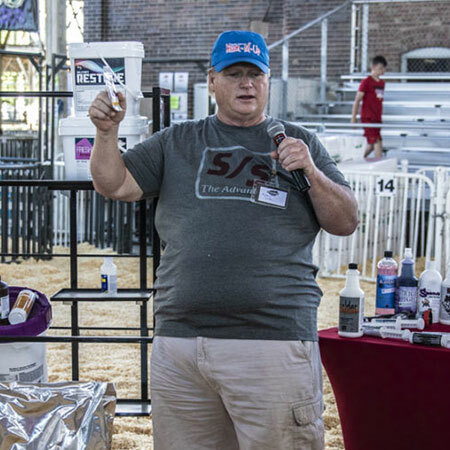 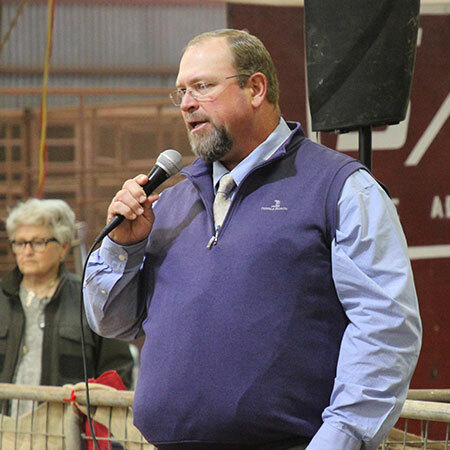 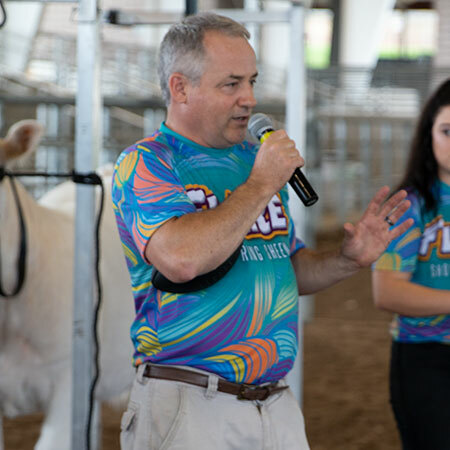 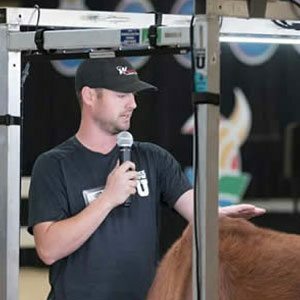 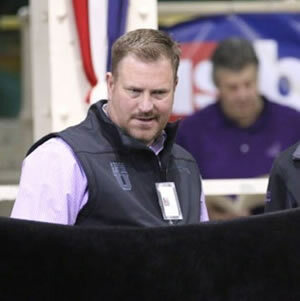 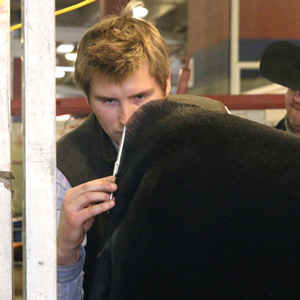 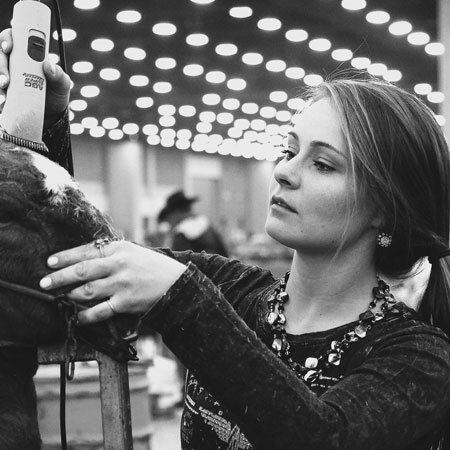 An accomplished livestock evaluator, Stewart has judged across the country, including NAILE, the American Royal, and Junior Nationals. 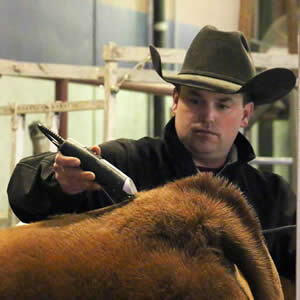 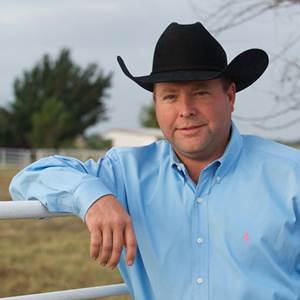 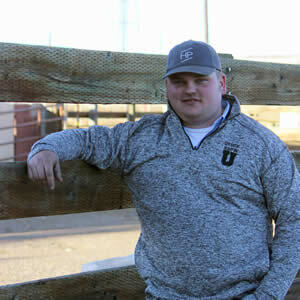 He helps manage his family’s ranch of over 1000 cows and registered cattle in six breeds. 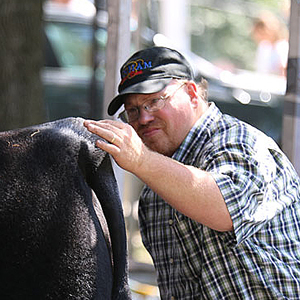 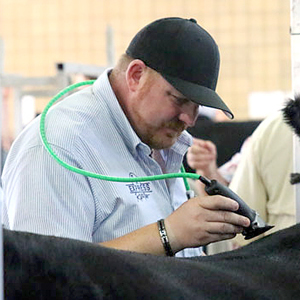 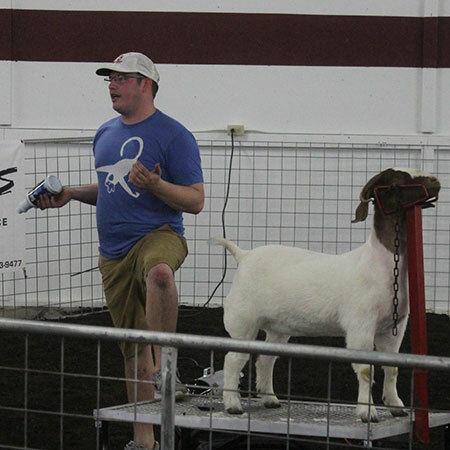 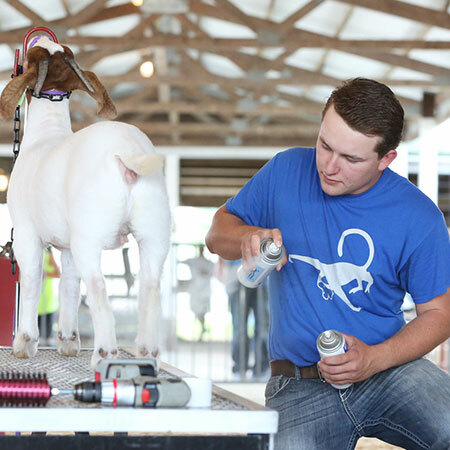 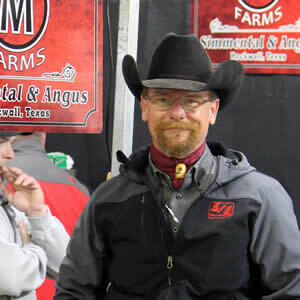 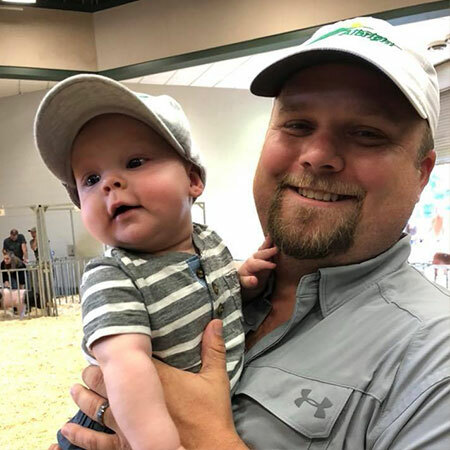 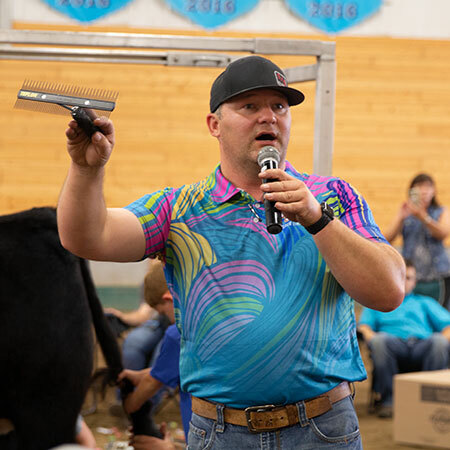 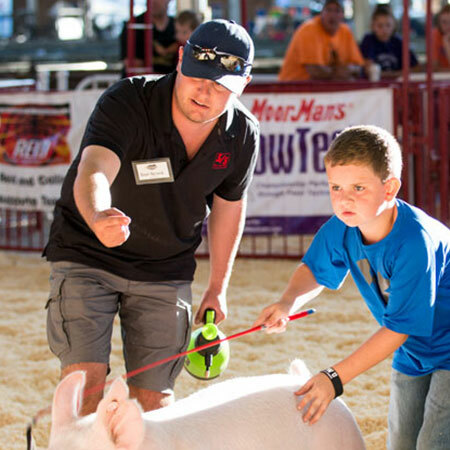 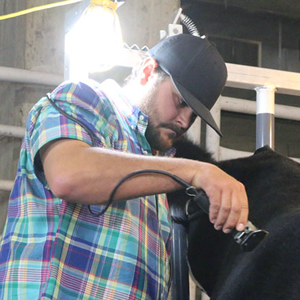 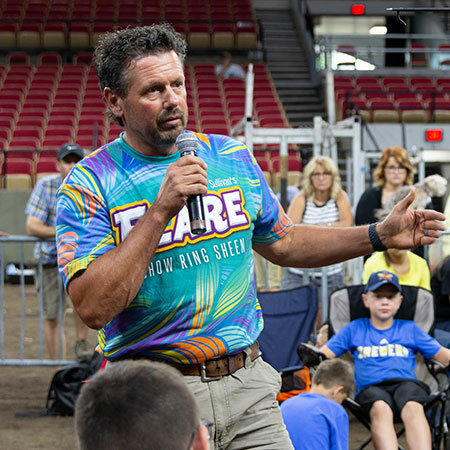 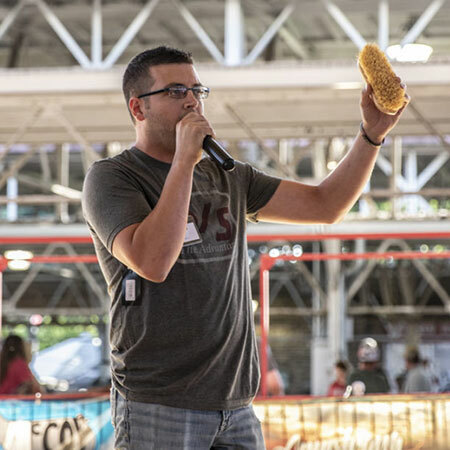 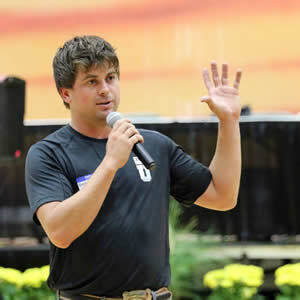 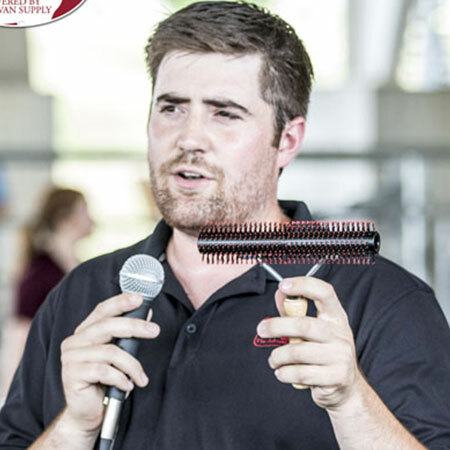 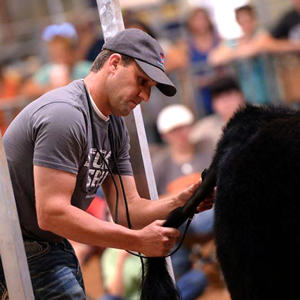 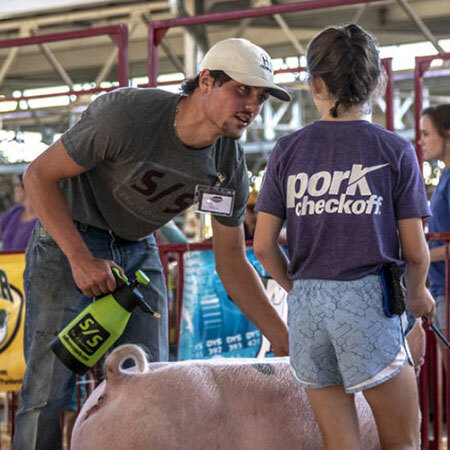 No stranger to the show ring, Mid Continent Farms has produced and exhibited numerous champions at state fairs and national shows over the last several years.